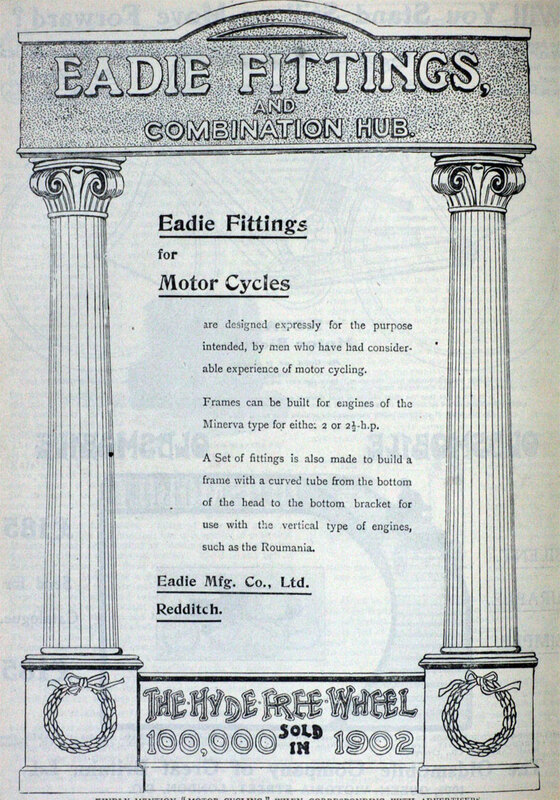 Eadie Manufacturing Co of Redditch, manufacturer of bicycles, rifle parts, and motorcycles from 1898 to 1900. 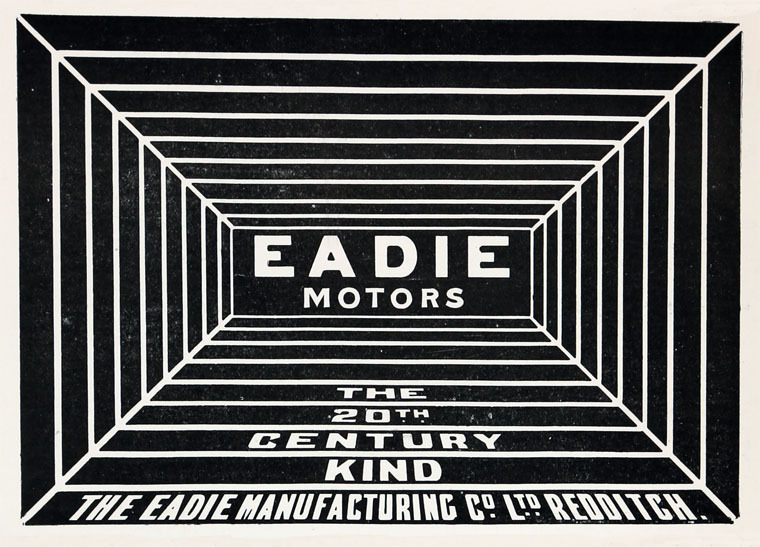 1892 The company was renamed as the Eadie Manufacturing Co; it produced sewing needles and bicycles. 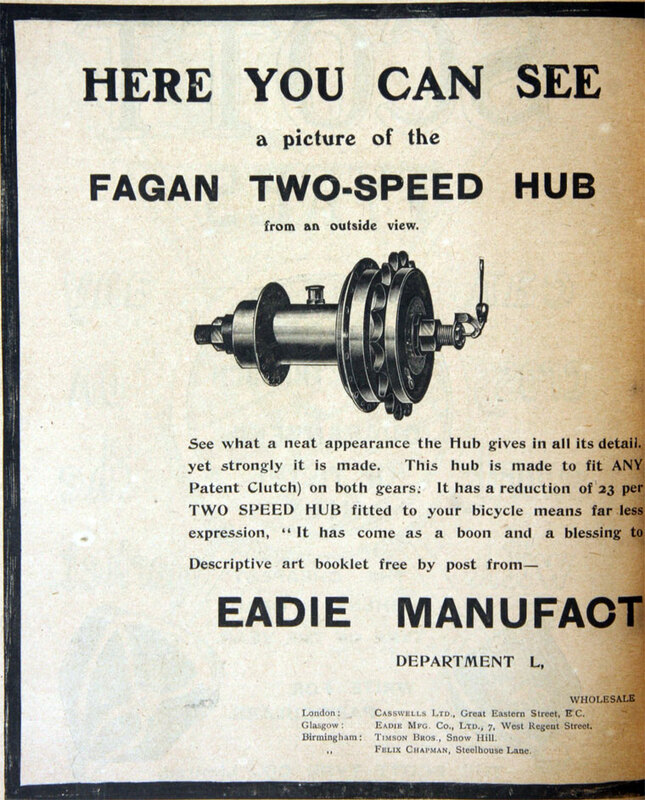 The company received a large contract to supply precision rifle parts to the Royal Small Arms Factory (Enfield). 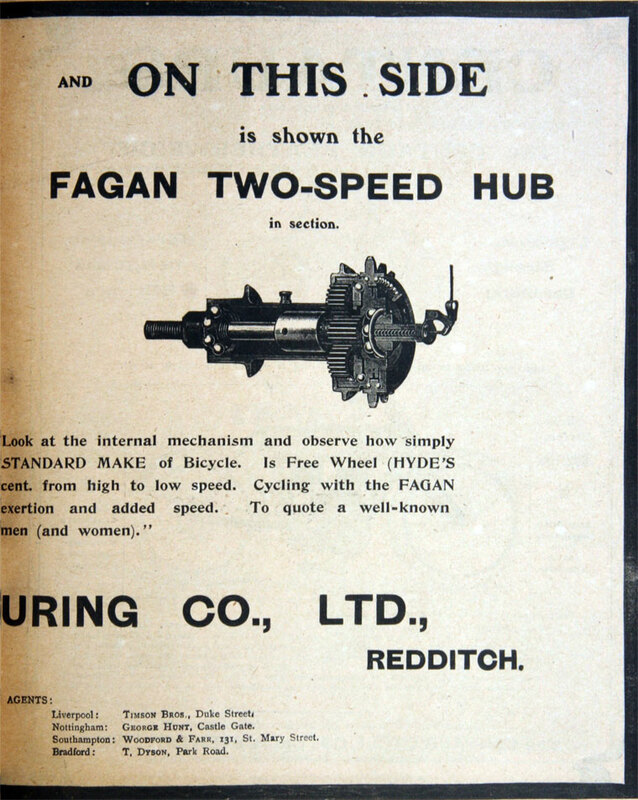 In celebration of this, they called their new bicycle the "Enfield". 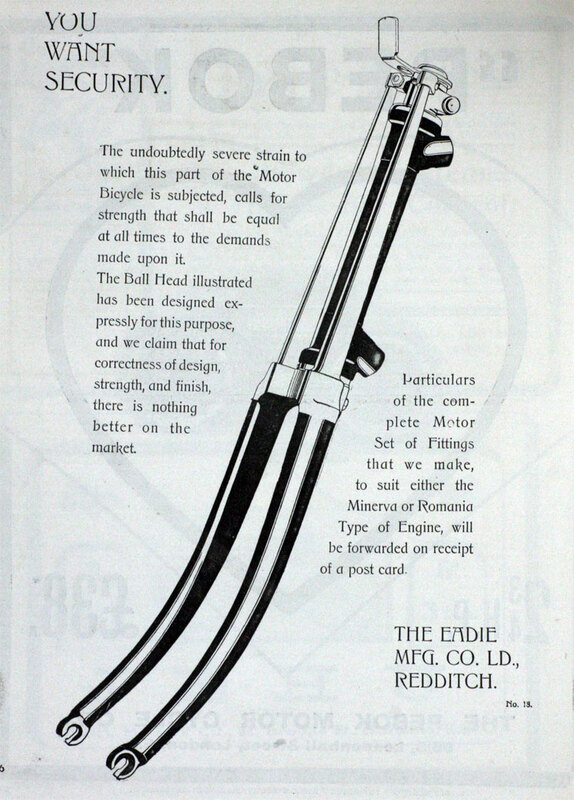 1893 The word "Royal" (after the Royal Small Arms Factory) was added to the product name and thus the Royal Enfield began. 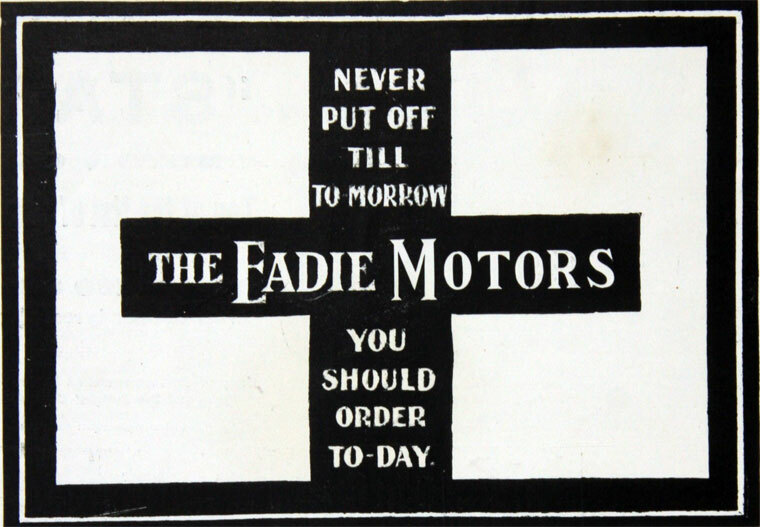 Their trademark "Made Like A Gun" appeared in 1893. 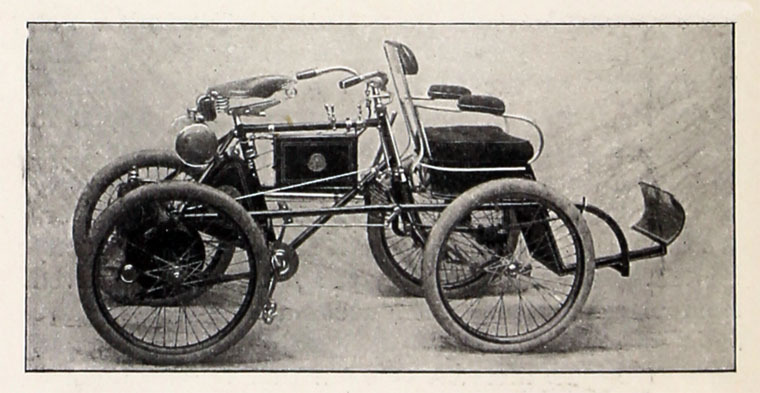 1894 Made bicycle frames from bamboo. 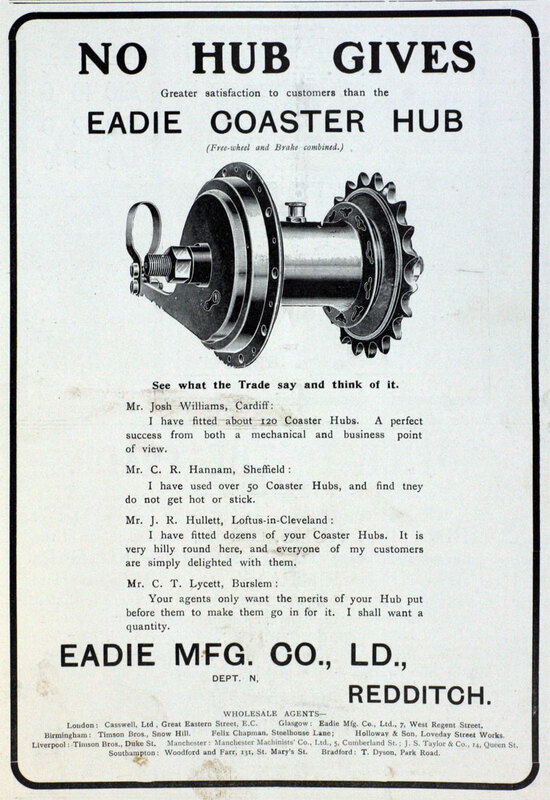 By 1895 Eadie Manufacturing was a publicly quoted company. 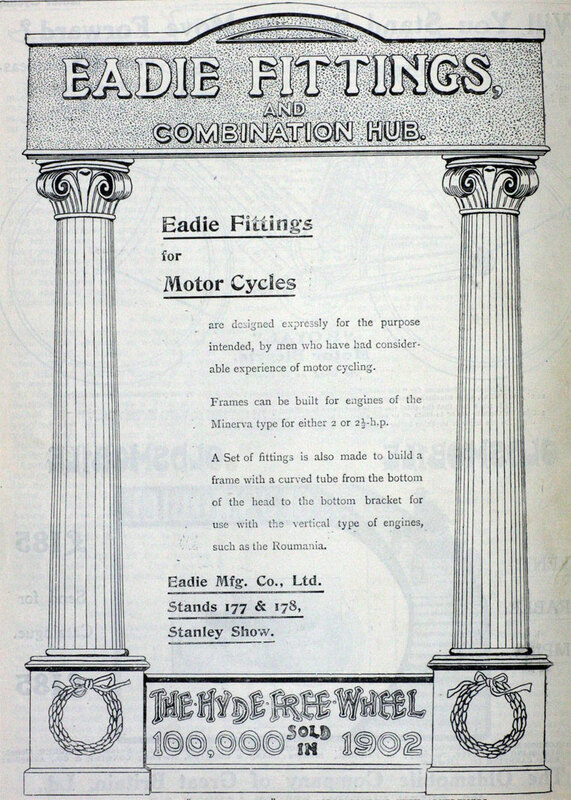 1897 the New Enfield Cycle Company became the Enfield Cycle Co Ltd. Eadie Manufacturing Co then moved to other premises, and the whole of the Redditch works became the premises of the Enfield Cycle Co.
1898 Albert Eadie adapted a quadricycle design by Royal Enfield to create a motorised tricycle powered by a 2.25hp De Dion engine. Also used Minerva and MMC engines. 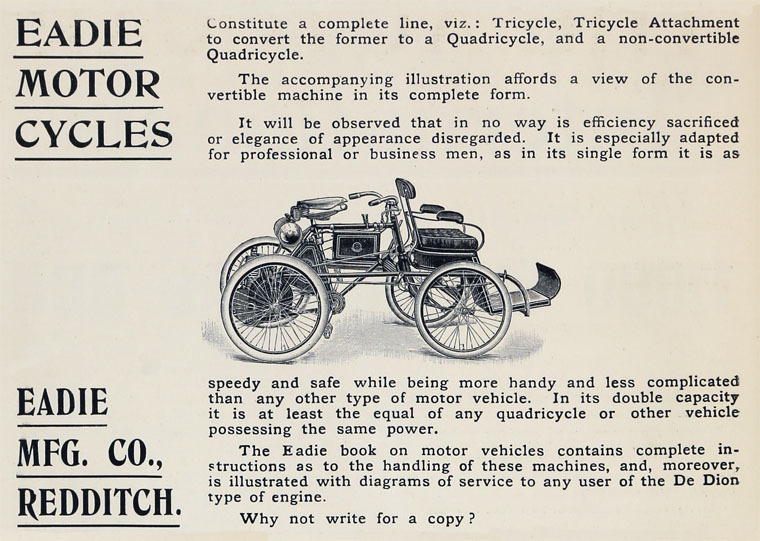 It proved to be popular but then slipped from sight as Royal Enfield progressed. 1903 The 7th AGM held with George H. Cartland in the chair. 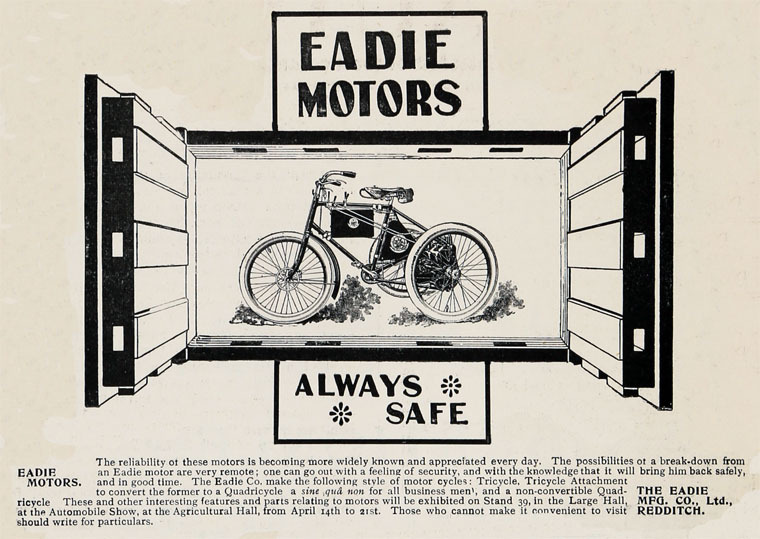 1907 BSA took over the Eadie assets and Eadie's Redditch factory. 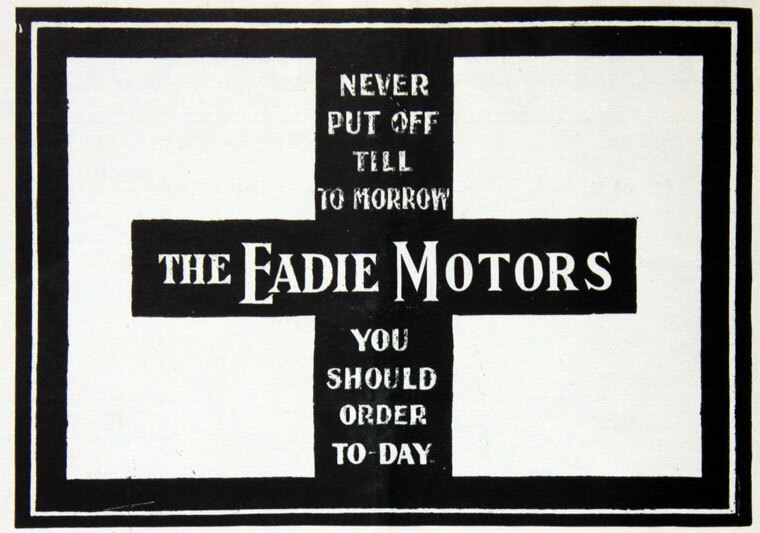 Albert Eadie subsequently became the Managing Director of BSA. 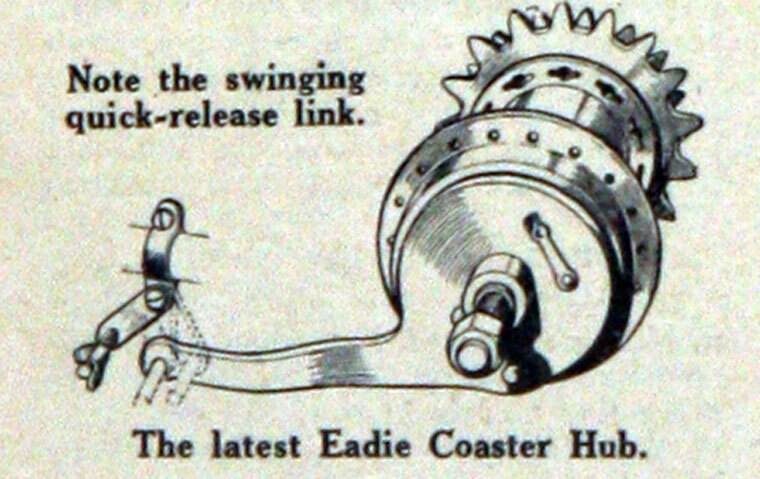 This page was last edited on 29 July 2017, at 16:01.